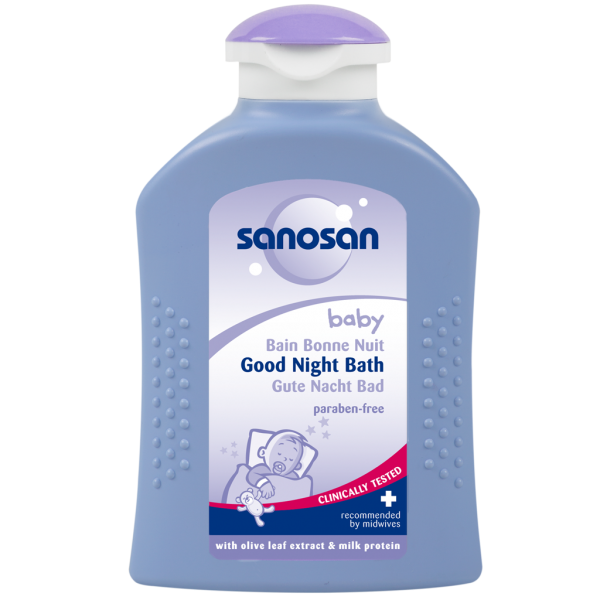 Sanosan Baby Bath and Shampoo is a top-to-toe baby wash specifically designed with nature for the gentle cleansing of new born skin and hair. Starting from the first day of life, Sanosan welcomes new borns with utmost care and gentleness. 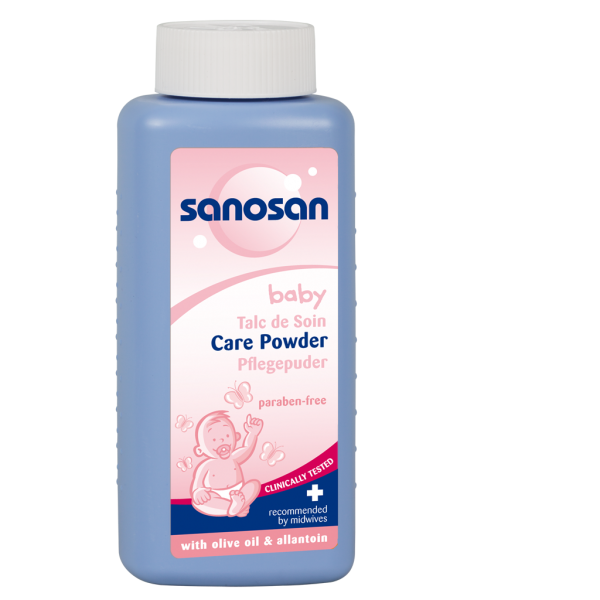 We stand not only for gentle baby care but also for meticulous and loving mothers who trust and use only Sanosan products for their babies. 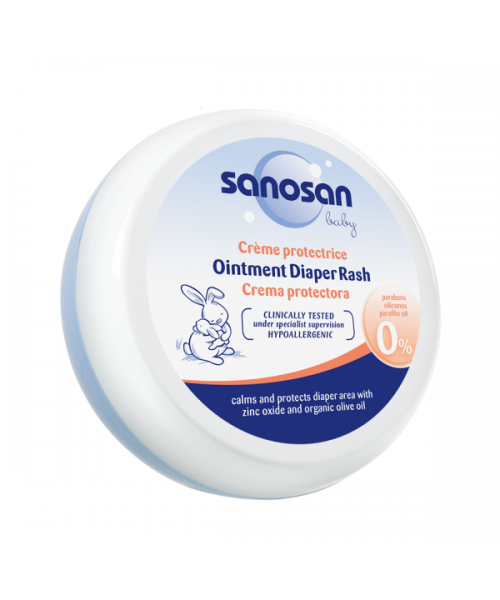 Sanosan Baby Bath and Shampoo does not contain any eye-numbing ingredients that inhibit your baby’s natural protection and mechanism for the eyes. 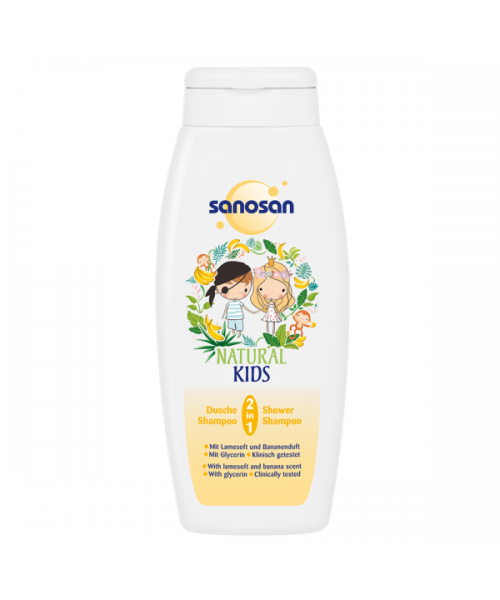 This natural baby bath and shampoo is rich in carefully selected natural ingredients as nutrient-rich Milk Protein and Olive Extract, a powerful antioxidant to keep baby’s skin and hair clean, nourished and healthy. 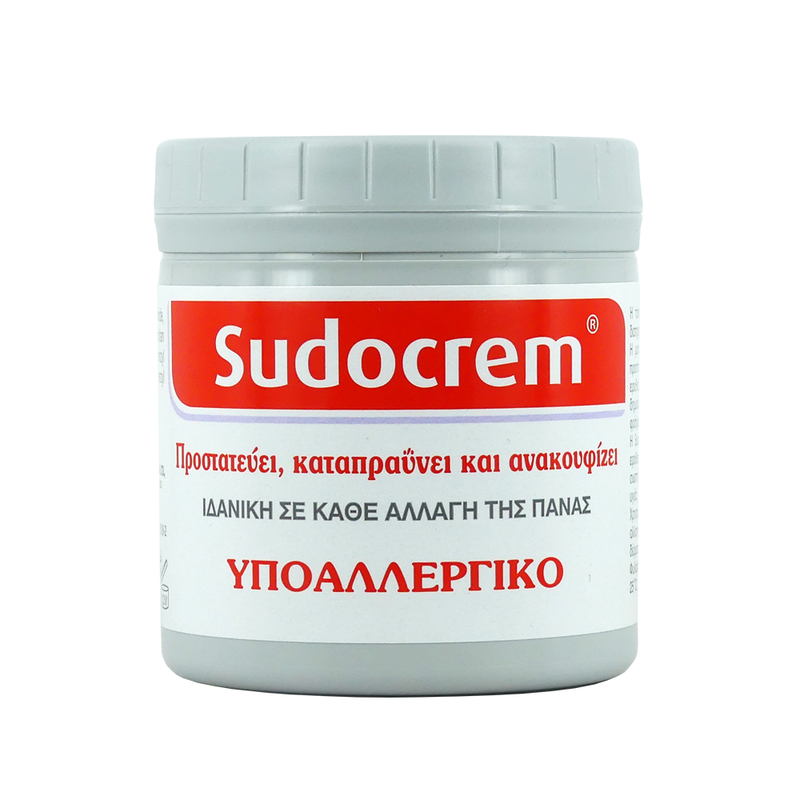 such as olive extract and milk protein, prevent the skin from drying out and keep it soft and smooth. 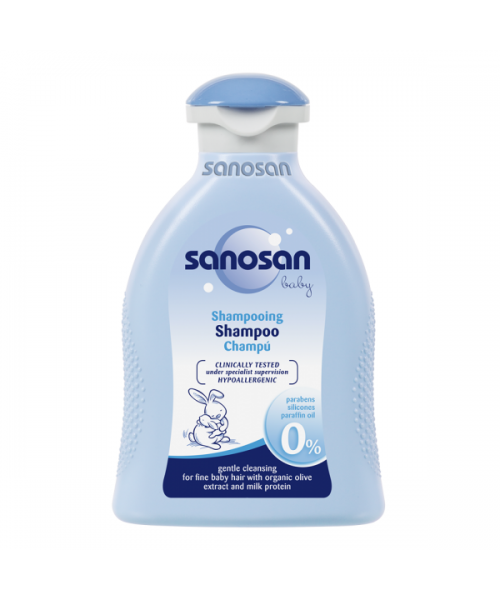 sanosan baby Bath & Shampoo does not contain any surfactants that impair the natural protective function of the eye.